The County of Middlesex; the jewel of the English country. The county that all but vanished in 1965 swallowed up by the City of London, killed by the London Government Act 1963. Most of Middlesex became Greater London. 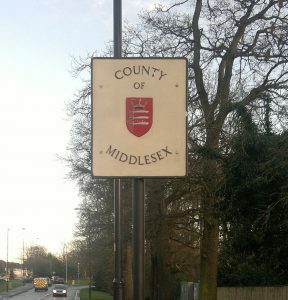 This website explores the history and monuments of the County of Middlesex which are now held in the hearts of Londoners who have all but forgotten about it’s Saxon history.